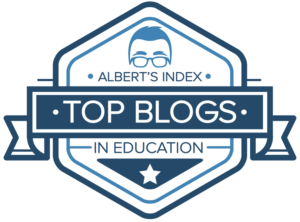 While teachers recognize the importance of effective parent communication, we never seem to have enough time for it. 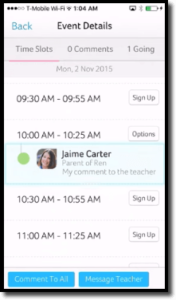 Bloomz provides teachers with an easier, faster, free way to manage parent communication all in one place. Parents receive notifications through the app, via email, and/or text message depending on their preference. 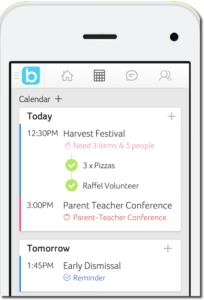 With multiple ways of communicating with parents, scheduling conferences, coordinating volunteers and wish-lists, Bloomz is making parent communication easier, and more effective. Teachers can allow parents to self-register for Bloomz by providing a class code, but the recommended method is to invite them by email. Parents invited by email will continue to receive Bloomz updates at that address even if they don’t register for a Bloomz account. They even have a feature to bulk upload email addresses from a spreadsheet. You can still use Bloomz as your one-stop parent-teacher communication tool even if parents don’t create an account. Parents without an account will still receive messages and posts via email. Posts consist of a title and a message. Teachers can share photos, links, documents. 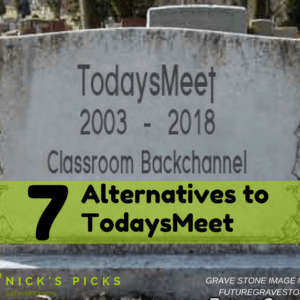 Posts are perfect for quick updates, reminders, sharing photos from field trips, etc. 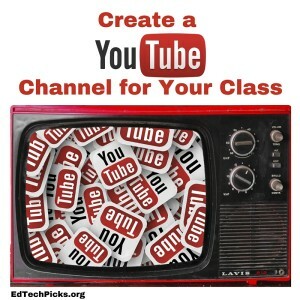 Teachers select who can see the post (multiple classes, individual parents, etc.) Posts can be sent immediately or scheduled for delivery at a later date/time. Bloomz is also social. Parents can like and/or comment on posts. Comments can be turned off if the teacher chooses, but parents will still be able to respond using the private reply feature. 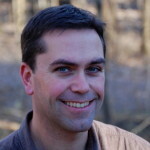 Comments can be moderated and parents can be blocked from future comments if necessary. 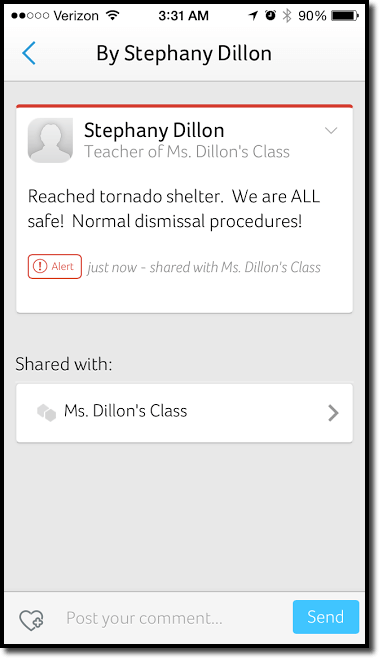 Teachers can send posts as alerts in urgent situations (emergency, school closure, etc.). Alerts will be pushed out to parents through text message, email, and as alerts for those with the app. Announcements are posts that get pinned to the top of the feed for a specified period of time. 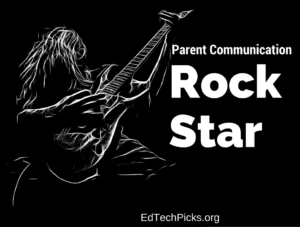 Announcements are perfect for keeping reminders of upcoming events in front of parents. Bloomz makes it easy for teachers to create time slots for conferences. All parents will be sent an email with a link to sign up for a conference time slots. 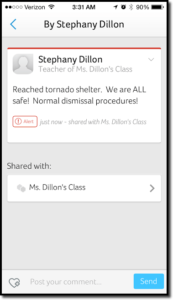 Parents with the app will receive also receive a notification in the app’s home feed. Parents can also set an alert to have the app remind them of their conference. Each time slot includes a place to leave a personal note for the teacher, which is perfect for requesting translators, specialists, or just letting the teacher know what they would like to discuss. Teachers are able to sign-up parents who don’t have internet access with just a couple of clicks. 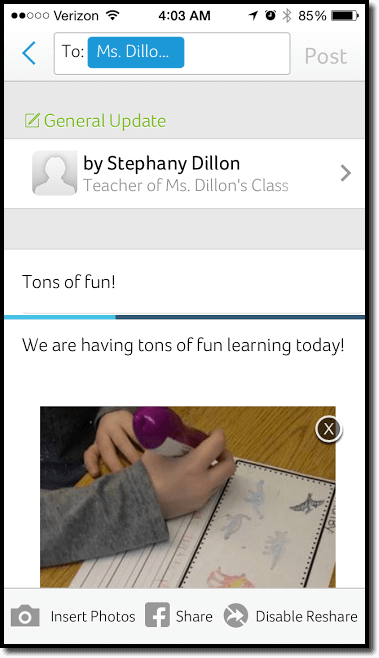 Teachers can send requests for volunteers and/or items in seconds. Bloomz makes it easy to specify times, the number of people, types of items, quantity of each item, etc. The ease of use combined with flexible options really makes Volunteer Help a stand-out feature. Translation – Parents can set their preferred language to receive automatically translated posts. Parent to Parent Communication – Parents can coordinate play dates, carpools, etc. 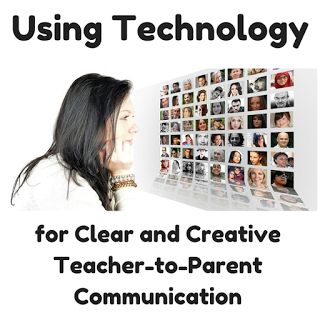 by communicating directly with other class parents within the app. 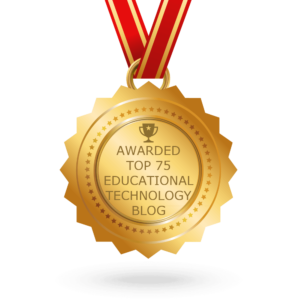 Note: Teachers can disable this feature. Facebook Integration – You can share anything you post on Bloomz to your Facebook page with one click. 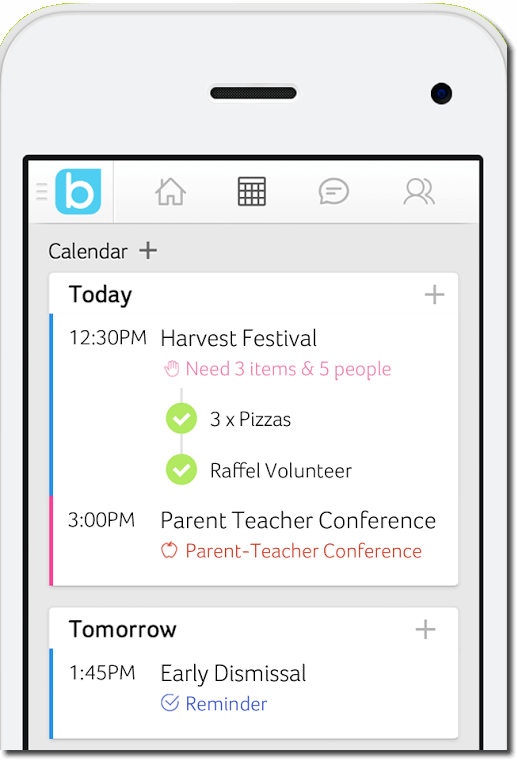 Calendar – A class calendar rounds out a nice set of features to keep parents informed – all in one place. I’ve just scratched the surface of what you can do with Bloomz. 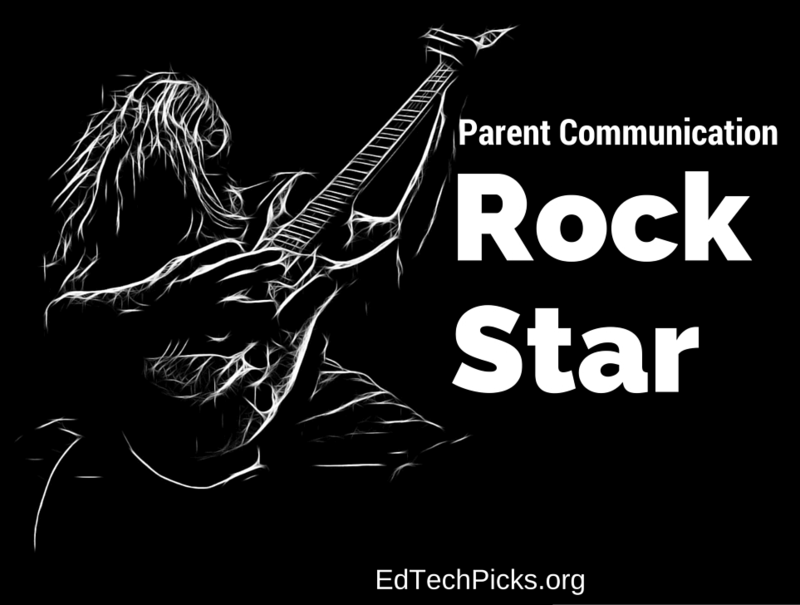 You have to love a tool that improves parent-teacher communication, and saves you time (and it’s FREE). Click here to join Bloomz today.